An unidentified device leaked on Weibo earlier. 5" display, Yun OS, no fingerprint reader. 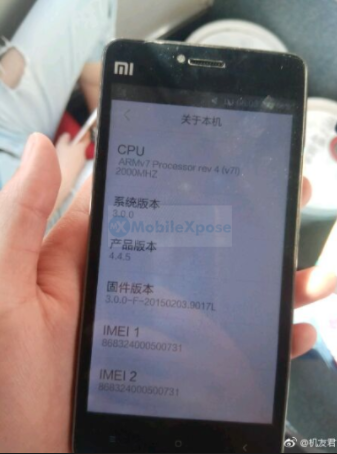 Xiaomi only just launched the Mi Max 2 in May but leaks of a new device have already surfaced. We've had leaks of the Mi 6C and the Mi Note 3 but this one has left us scratching our heads, as it brings a new design factor in. It's almost hard to believe it's a Xiaomi device. 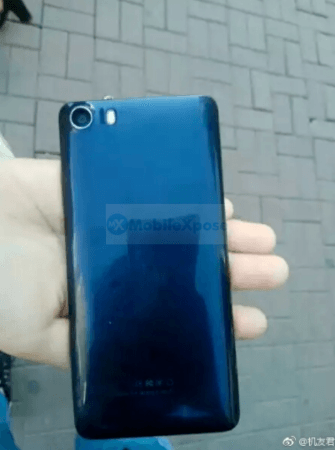 The leaked surfaced on Weibo, revealing a 5" device with a single rear camera at the top left, with an LED flash right next to. Shockingly, there's no visible fingerprint reader at the back. 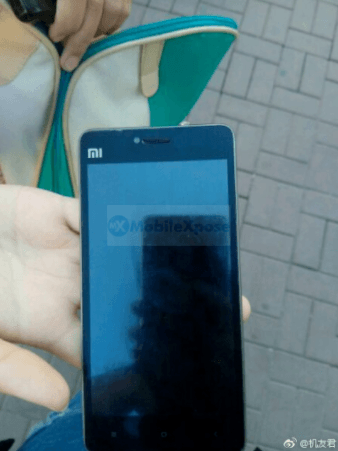 At the front, there's a selfie camera, and an MI logo, with capacitive buttons at the bottom. Again, no fingerprint reader. A device, expected to be the Redmi 5, was spotted on TENAA earlier, featuring a 5" display and 4000mAh battery. 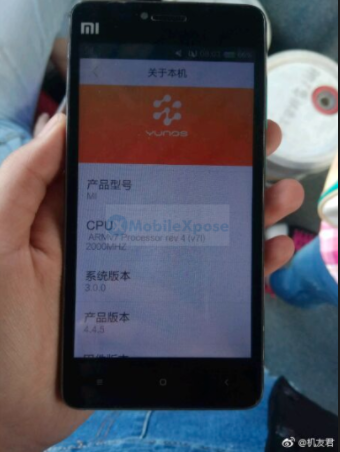 It was also seen running the Chinese Yun OS, which may imply that it's meant for the Chinese audience. The Redmi 4a did not feature a fingerprint scanner, so there's a slim chance this may be a Redmi 5a. There's also a possibility it's an entirely new, budget device.